Cardinal George Alencherry in Rome. 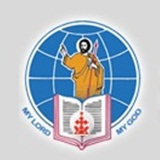 ::Syro Malabar News Updates Cardinal George Alencherry in Rome. 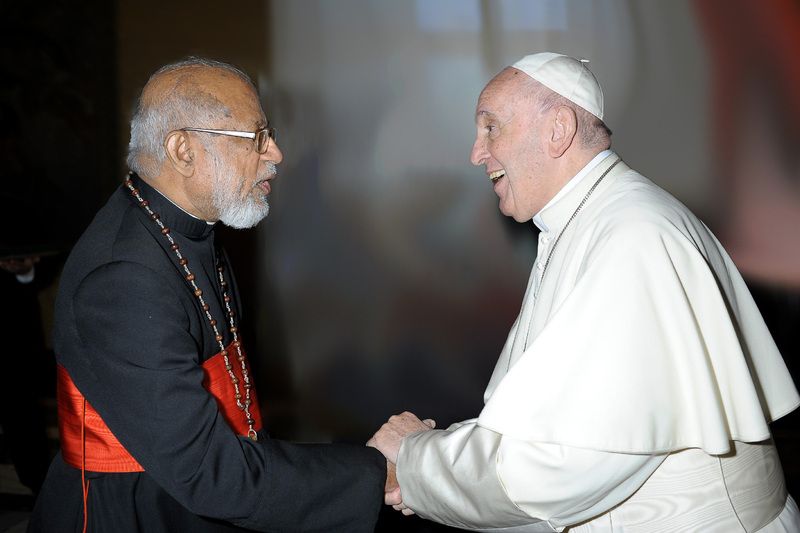 Major Archbishop of Syro-Malabar Church Cardinal George Alencherry reached Rome on 24 September 2018. Fr Cherian Varicatt, Fr Biju Muttathukunnel and Fr Sanal Malieckal received him at Fiumicino airport. He proceeded to Cast Romana Sacerdotalis near Vatican. Bishop Stephen Chirappanath, the Apostolic Visitator of Europe welcomed the Cardinal. He attended the Plenarymeeting of the Pontifical Council from 25th to 28th September. The second important meeting which is the Synod on Youth, Faith and Vocational Discernment will start on 3rd October and will last till 28th October. During this period he will be staying in Santa Maria.